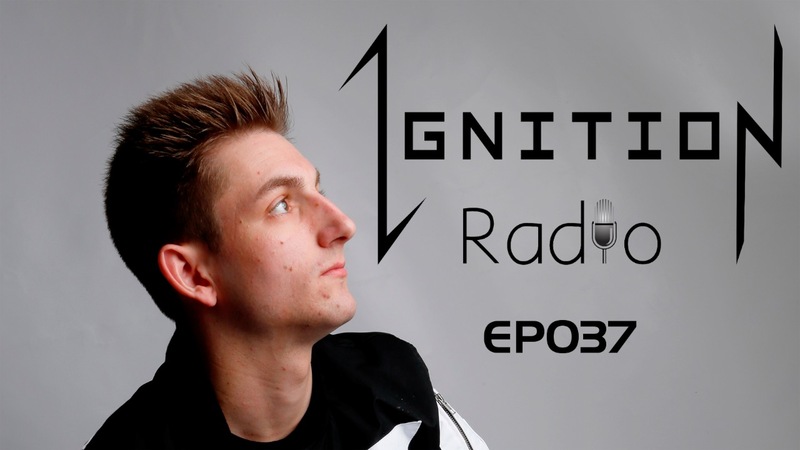 Better late than never…welcome to the latest instalment of Ignition Radio. After being poorly for the past couple of weeks, SPACEMAN decided to delay his radio show by a couple of days to ensure 100% went in to making it as good as normal. Now, tune in to hear the latest and greatest from the past month, including another fresh new ID and a special tribute to Avicii.